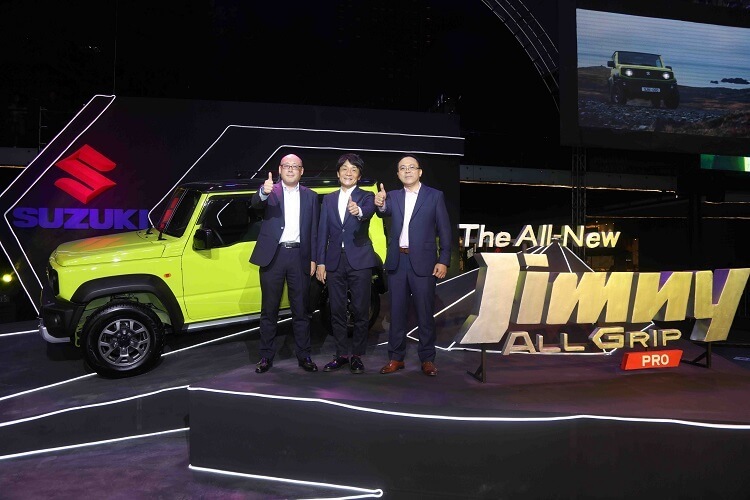 Suzuki has brought the company’s all-new Jimny All-Grip Pro to the Philippines, promising that the 4th gen 4x4 will deliver simple, rugged design that can endure real off-road adventures across any terrain, trail, and even thick forests. The new Jimny sports an all-grip pro that allows instant response and can operate through difficult environment. It utilizes a ladder frame to make it suitable for off-road, rough terrain. It also comes with long-stroke 3-link suspension and rigid full wheel axles on both front and rear for a strong traction. Moreover, it can climb over obstacles and steep hills without messing its bumpers or underbody. It has 37-degree specialized approach angle, 28-degree ramp breakover angle, and 49-degree angle – allowing it to overcome ridges and verticals. In addition, it can switch between 4WD and 2WD to achieve optimal off-road performance and better fuel economy, and enhanced cornering on paved roads, respectively. The all-new Jimny features a 1.5-liter, 4-cylinder K15B engine that delivers stronger torque at all rpm than its predecessors. 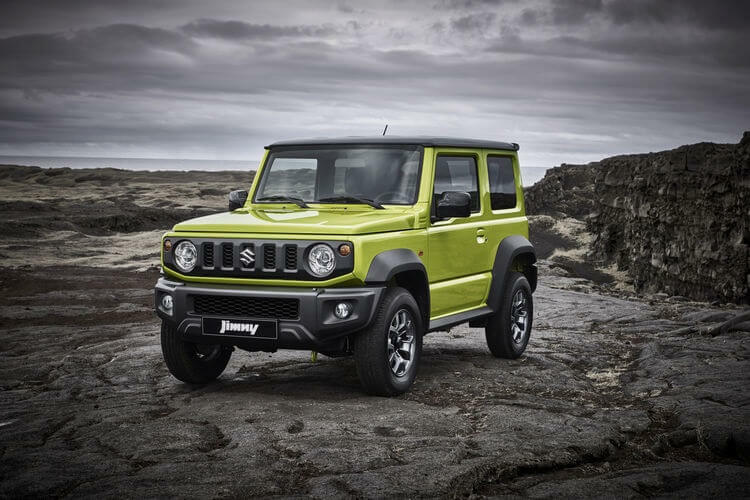 The Suzuki Jimny All-Grip Pro comes in two variants: the GLX and GL. Its local pricing starts at Php975,000.